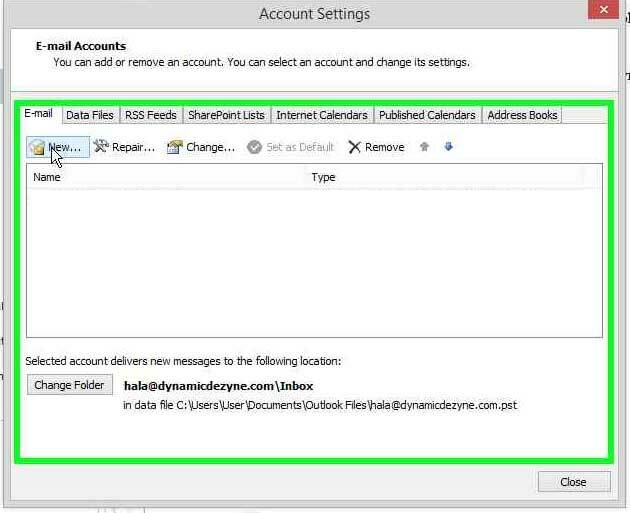 Adding your email account to outlook will easily allow you to receive and store your emails, archive them, organize and keep your emails on your laptop or desktop, while deleting the emails from the sever, opening up space. 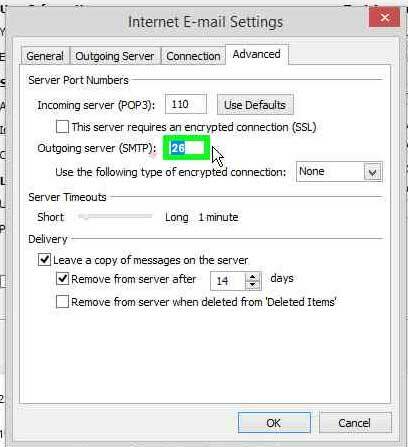 11- change the remove from server after to 2 days maximum to avoid filing up your space. 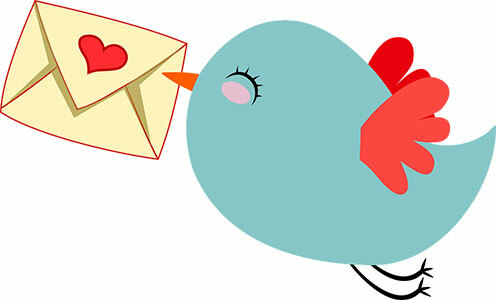 2 days is long enough for you to receive your emails on your mobile and on your laptop. 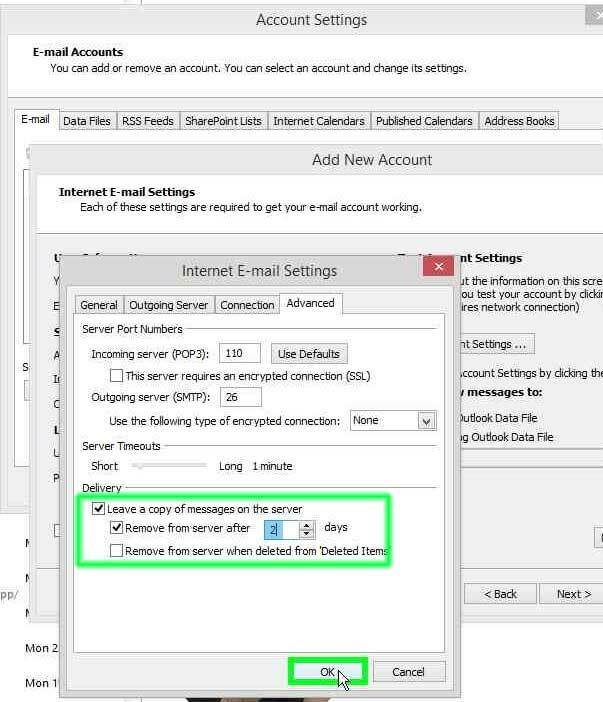 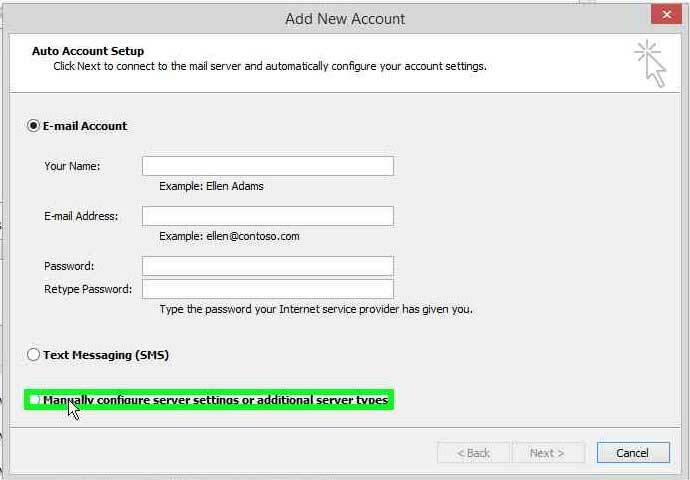 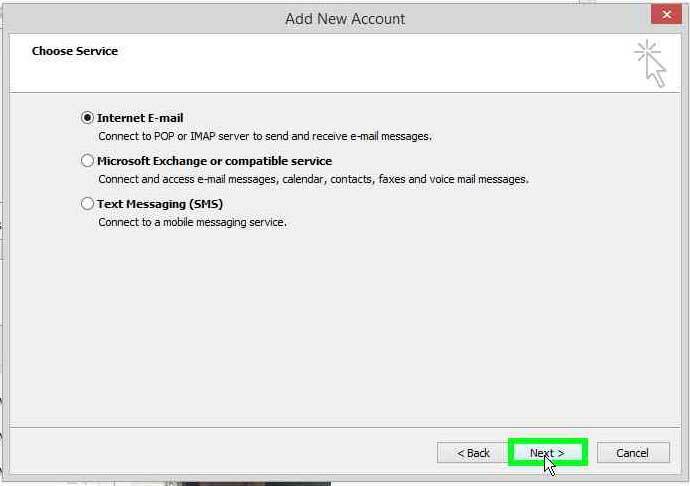 This setting is for your emails to stay on the server after you have downloaded them on outlook for 2 days. 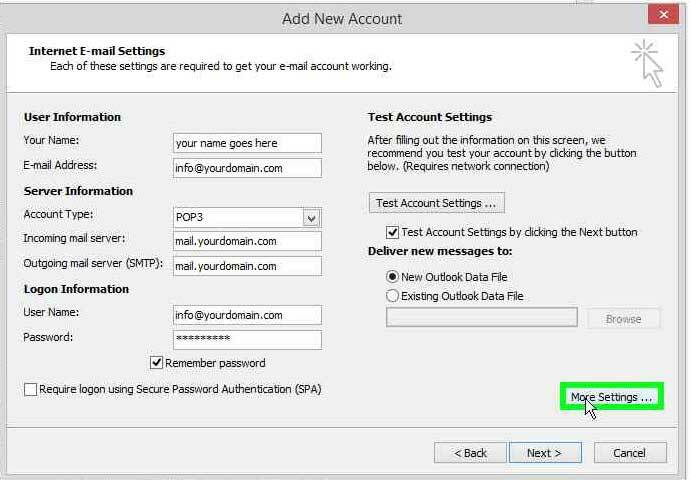 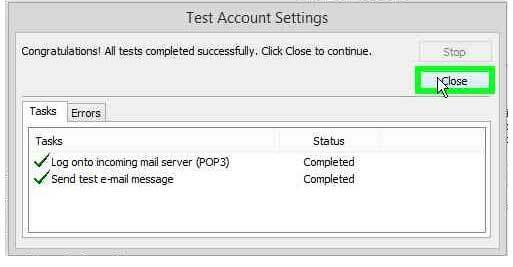 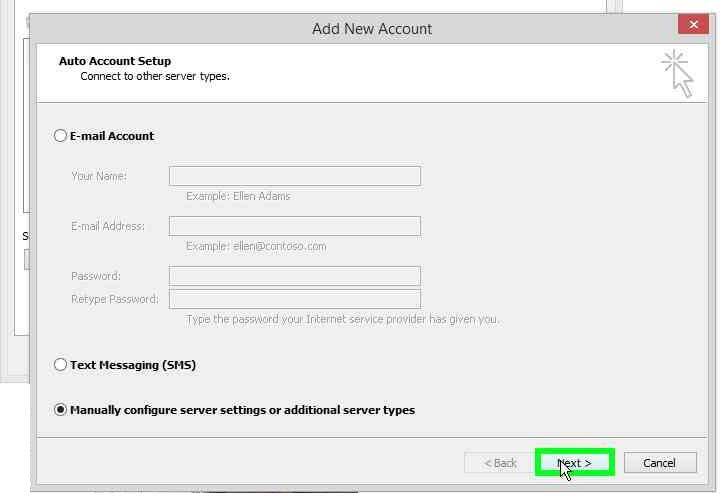 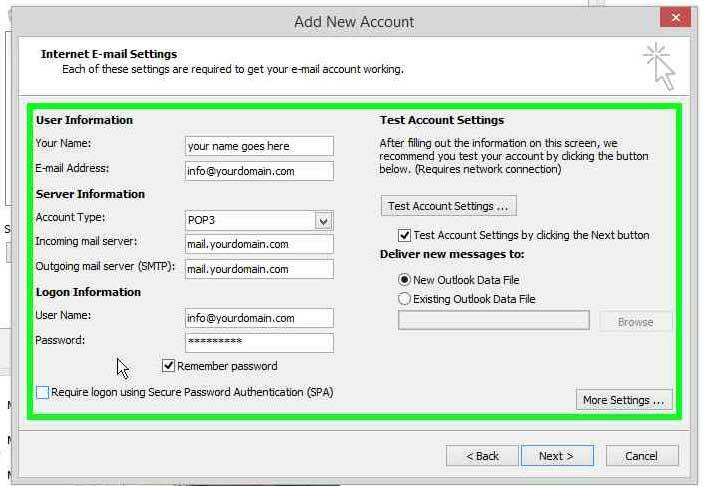 13- A Test Account settings will attempt to access the mail server and test that your settings are correct, once you see the correct signs, click Close. 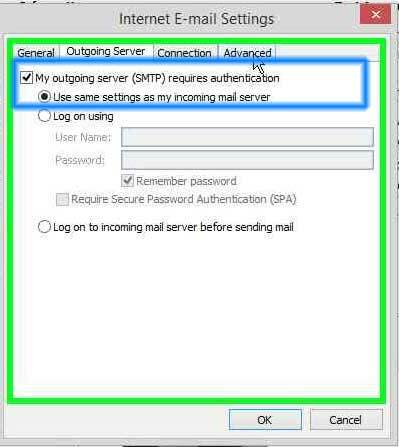 you could have misspelled your email, domain, or password, or perhaps added a space in the server name, or forgot to change smtp port to 26. 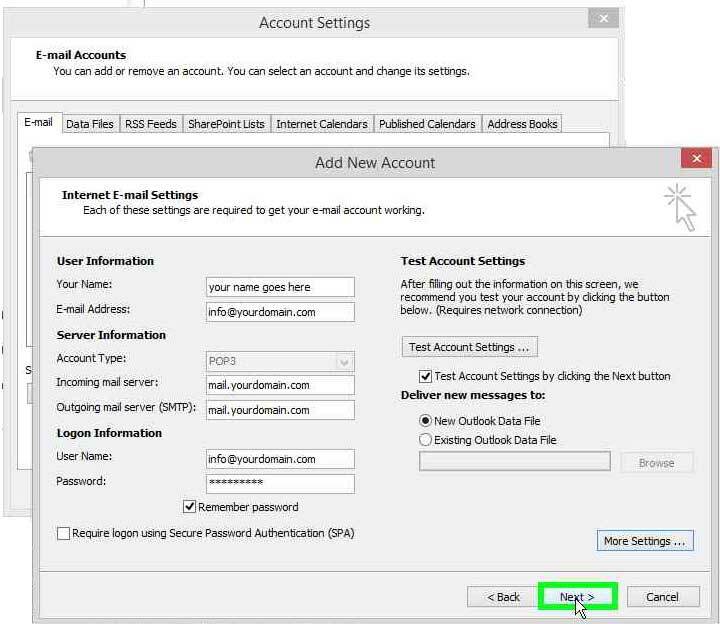 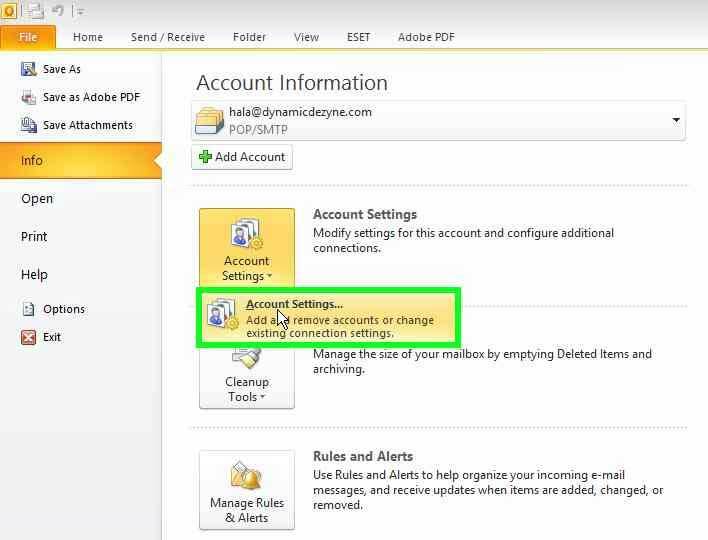 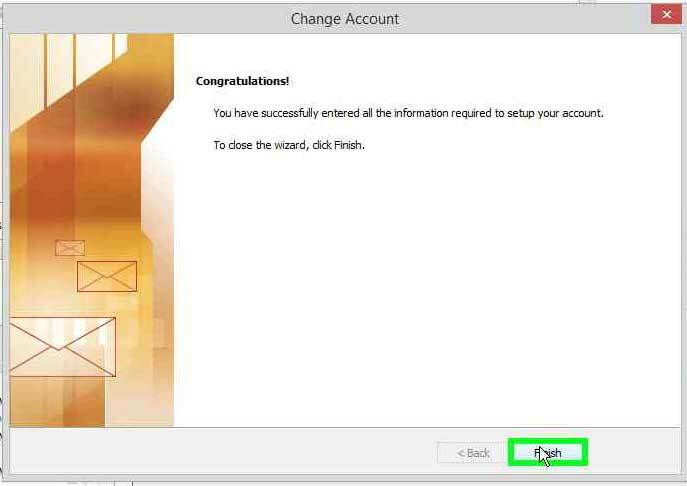 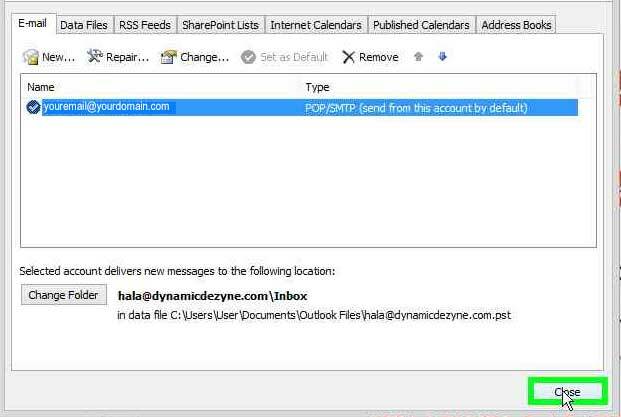 16- From Top Menu of main Outlook, click ‘HOME‘ Tab then Click ‘SEND & RECEIVE’ to start receiving your emails.